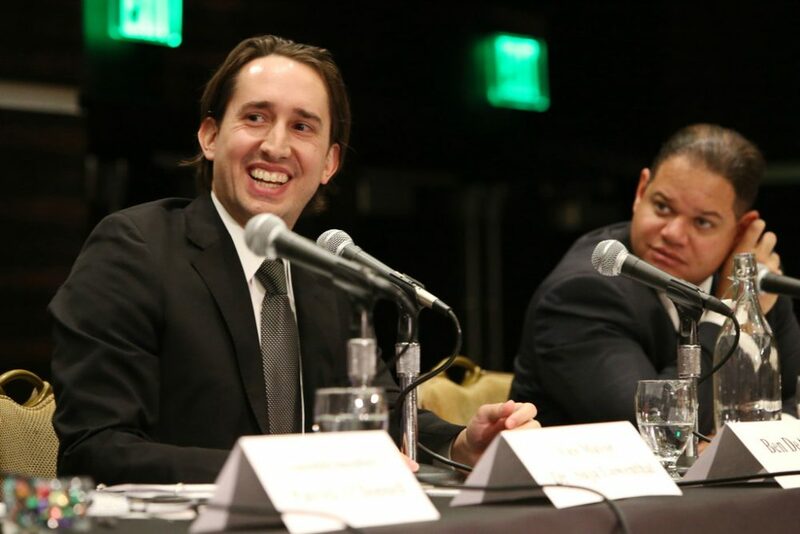 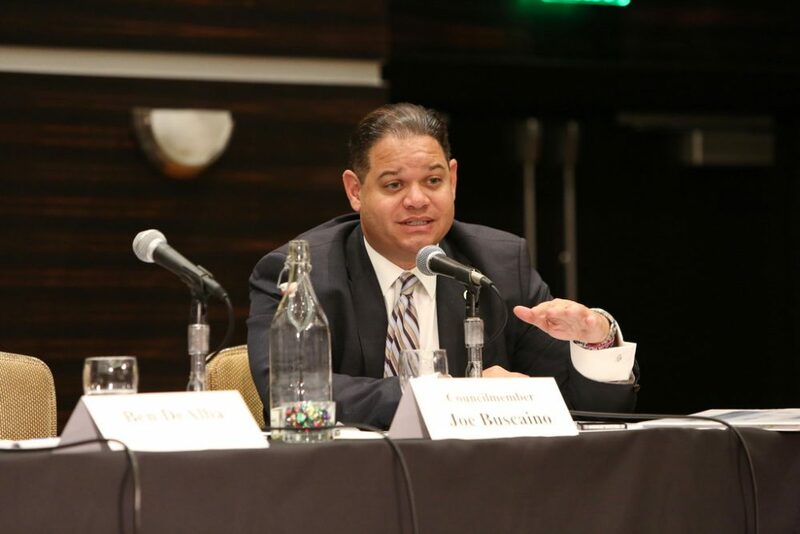 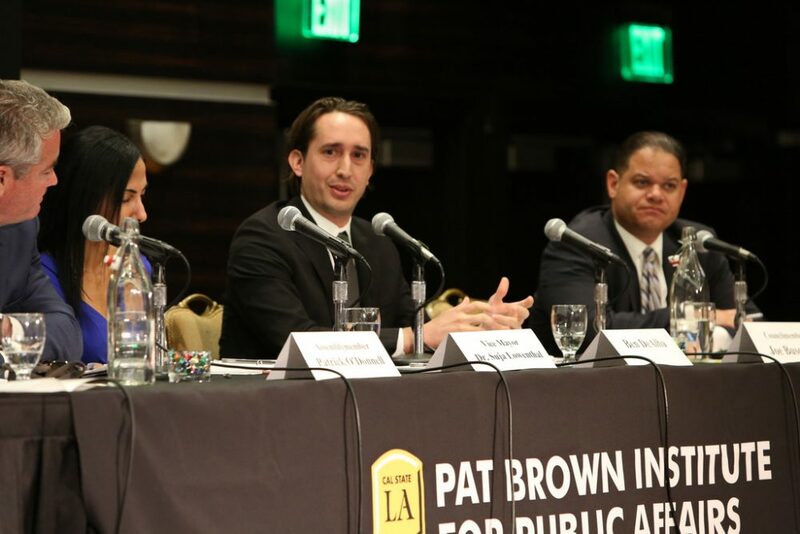 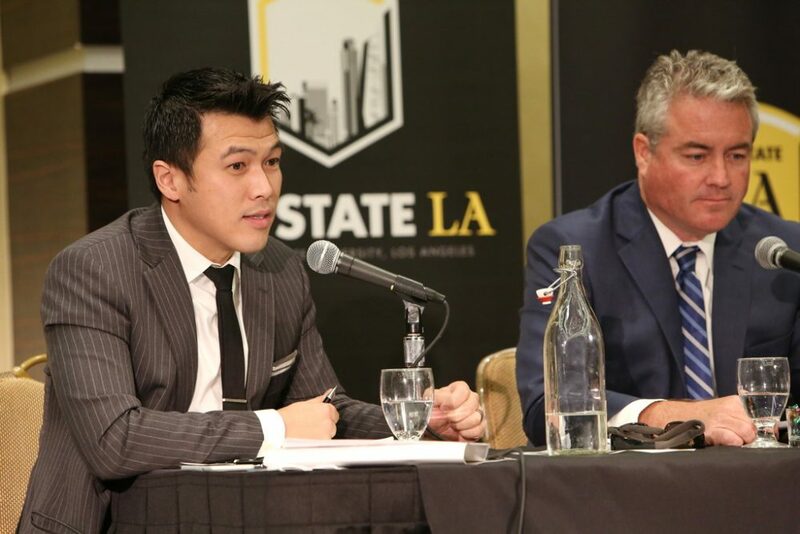 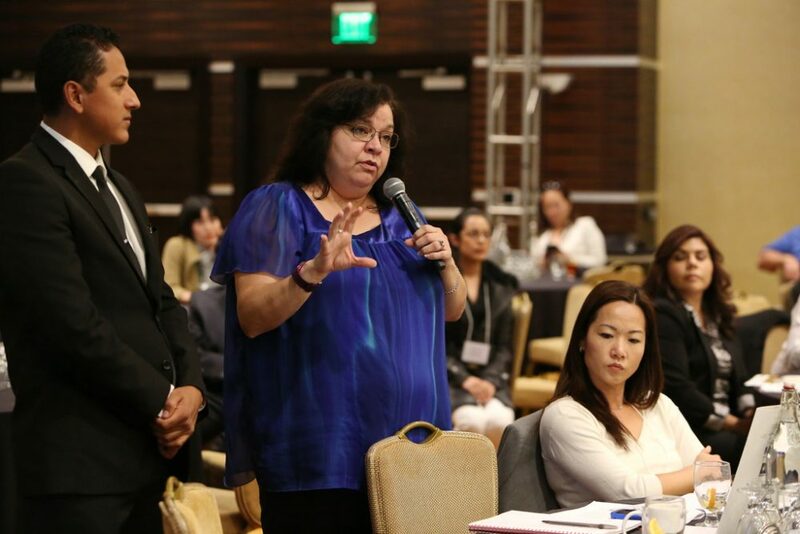 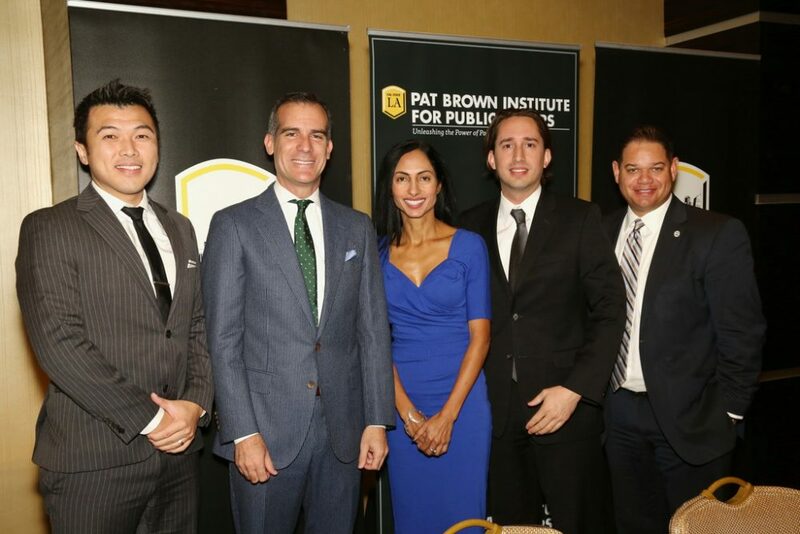 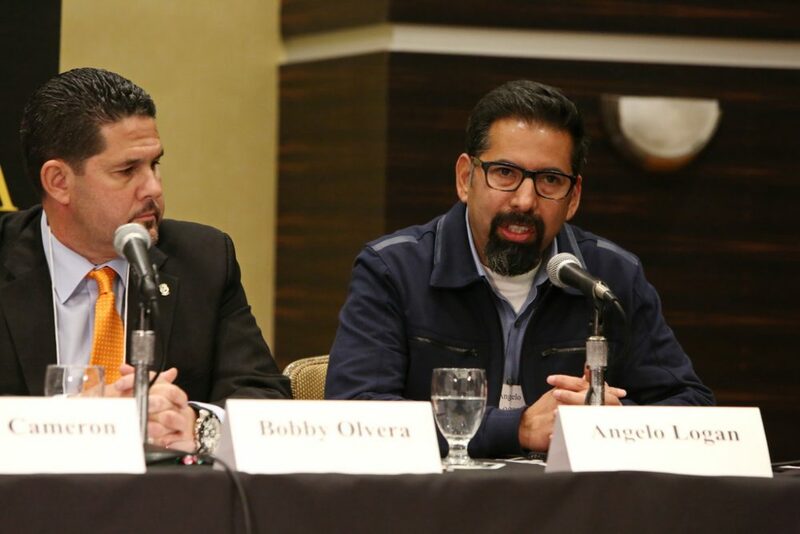 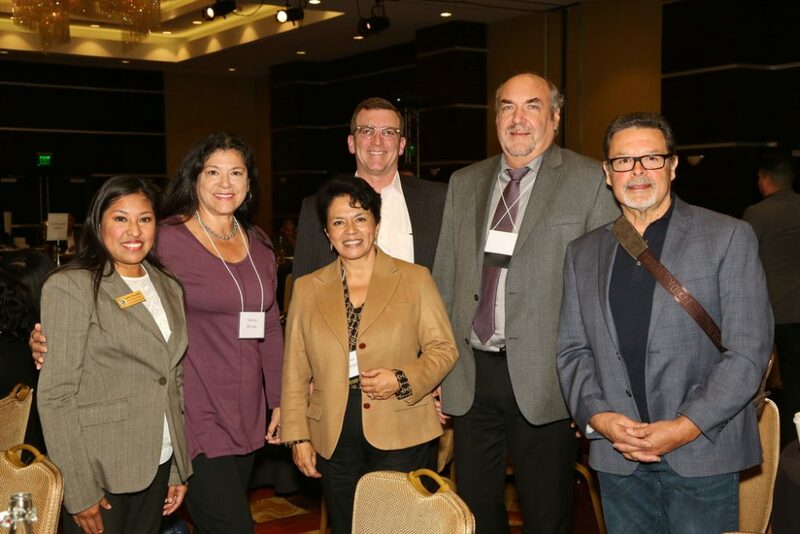 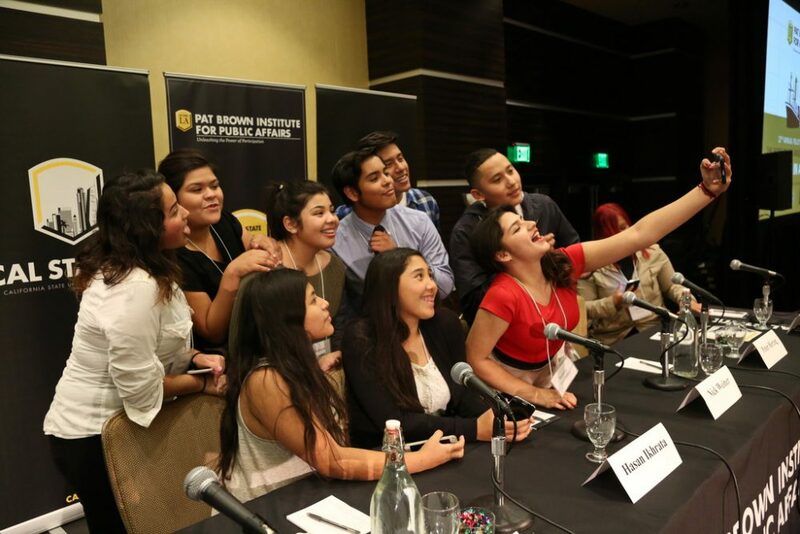 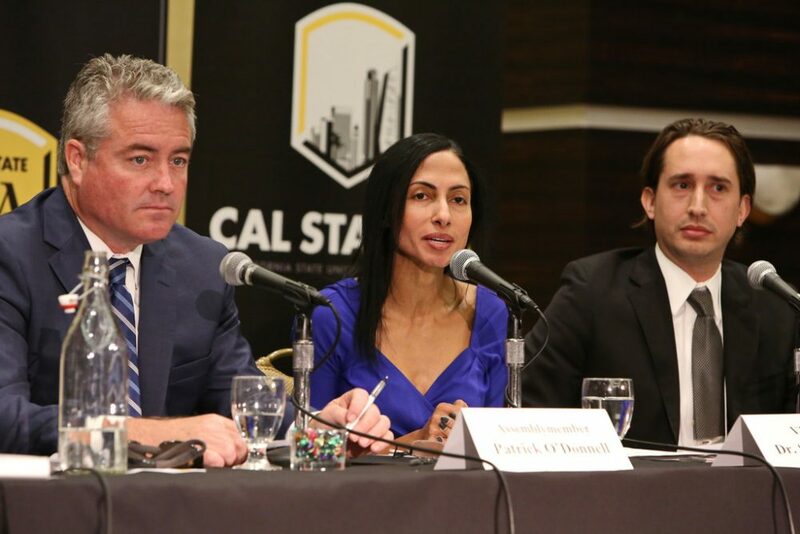 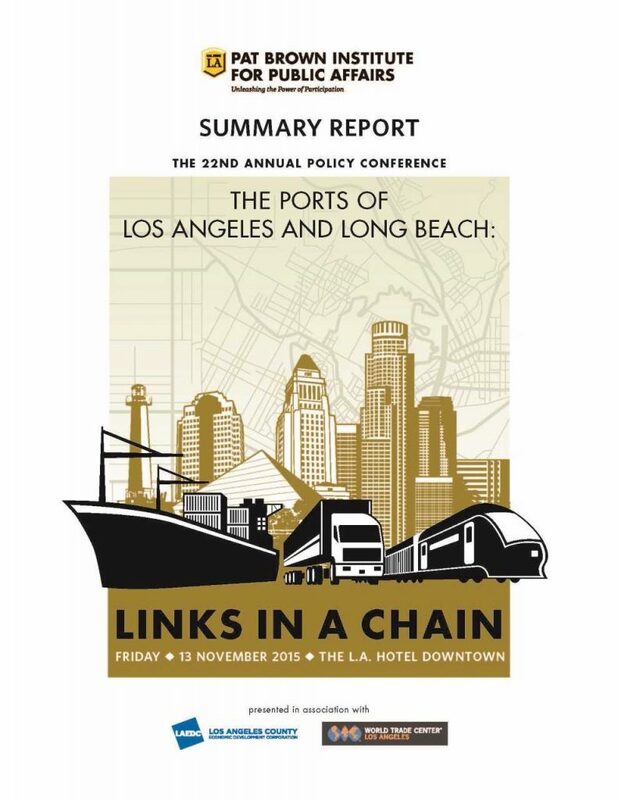 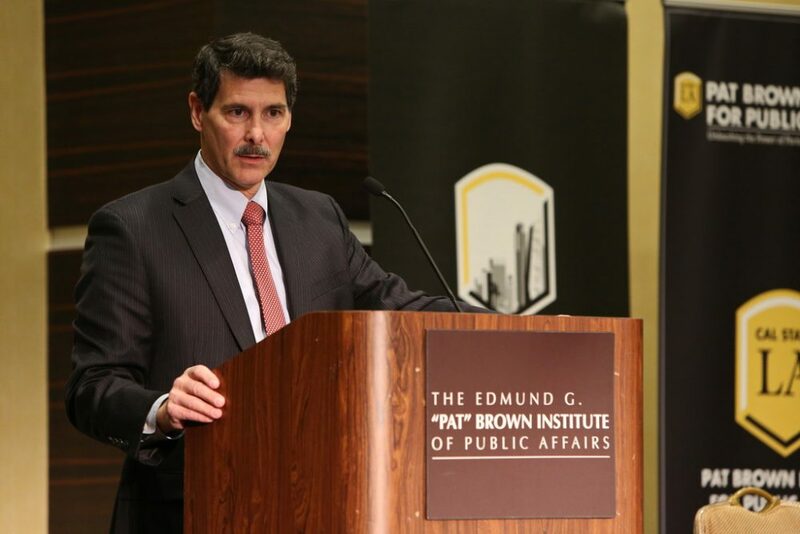 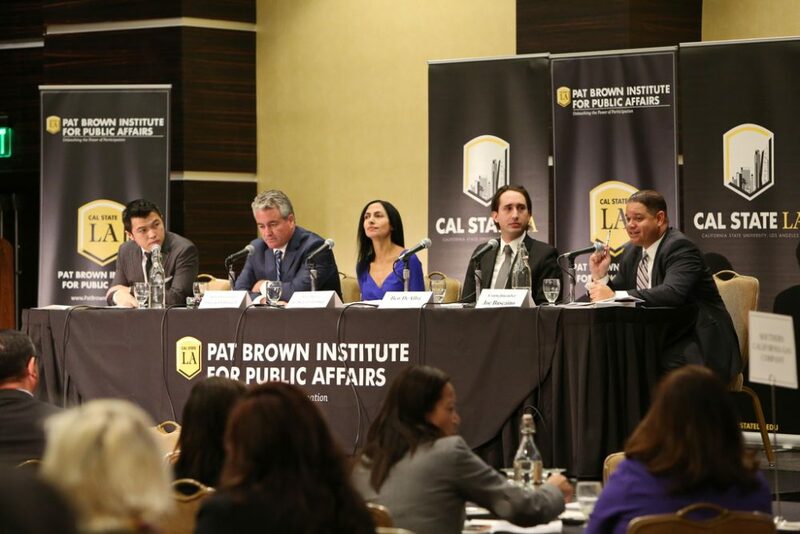 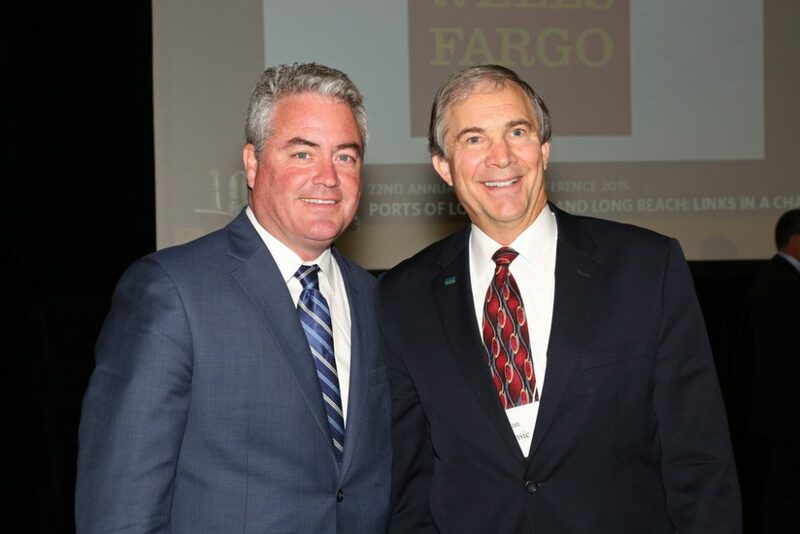 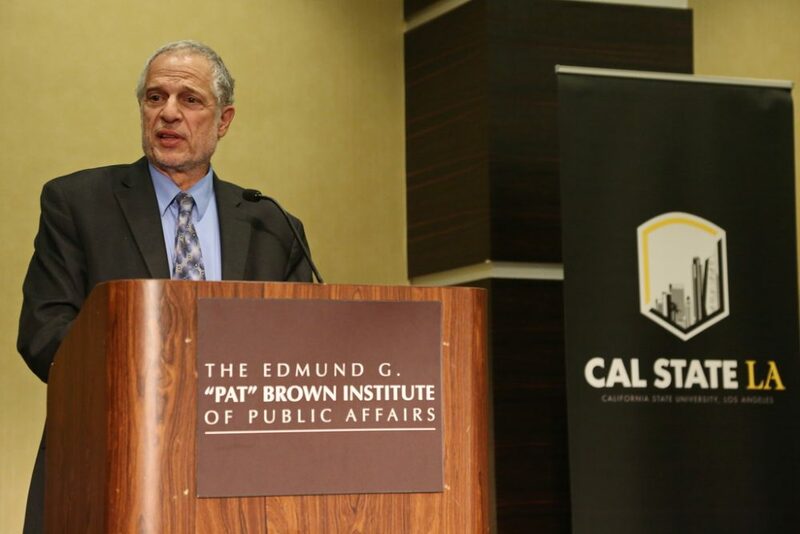 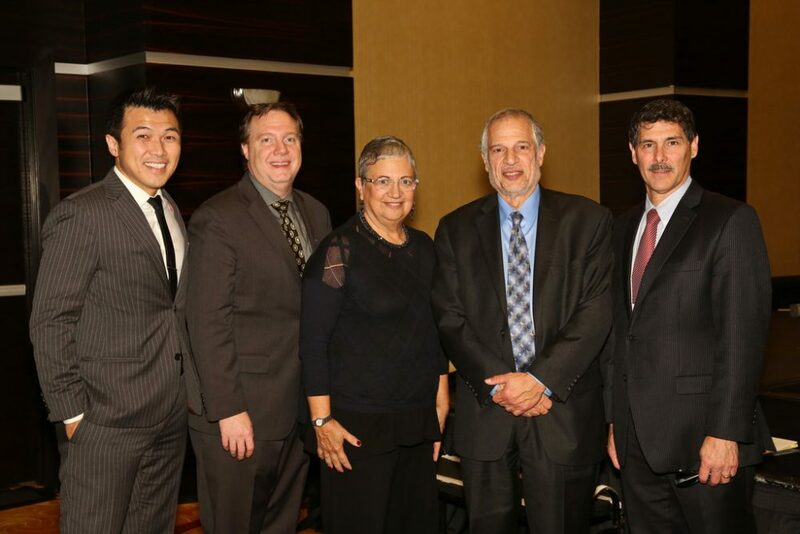 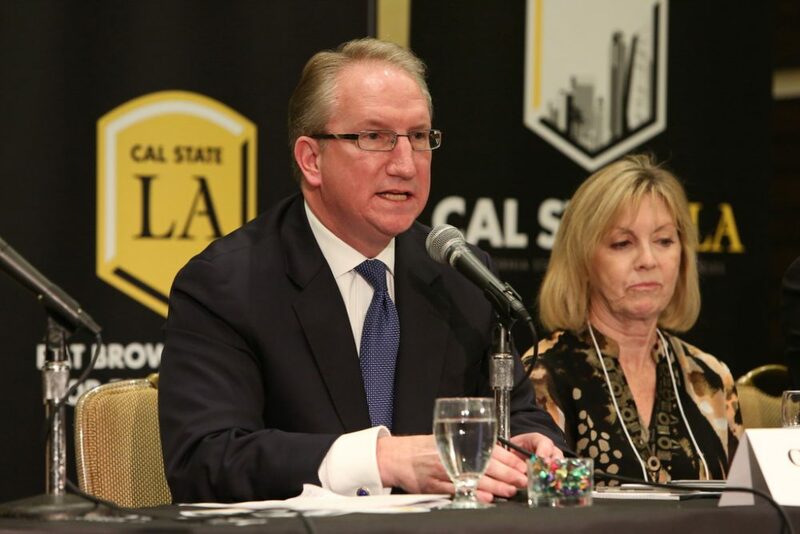 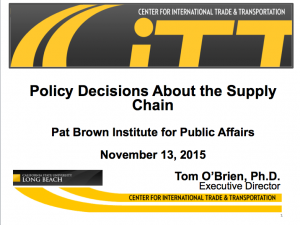 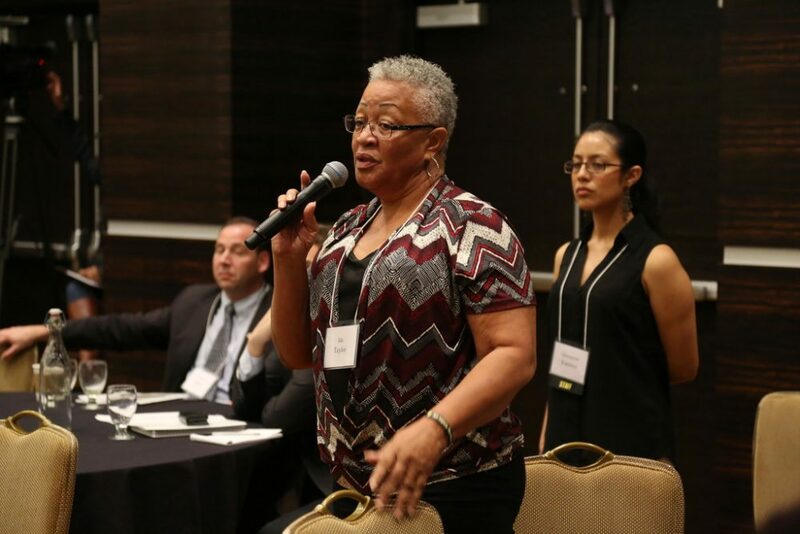 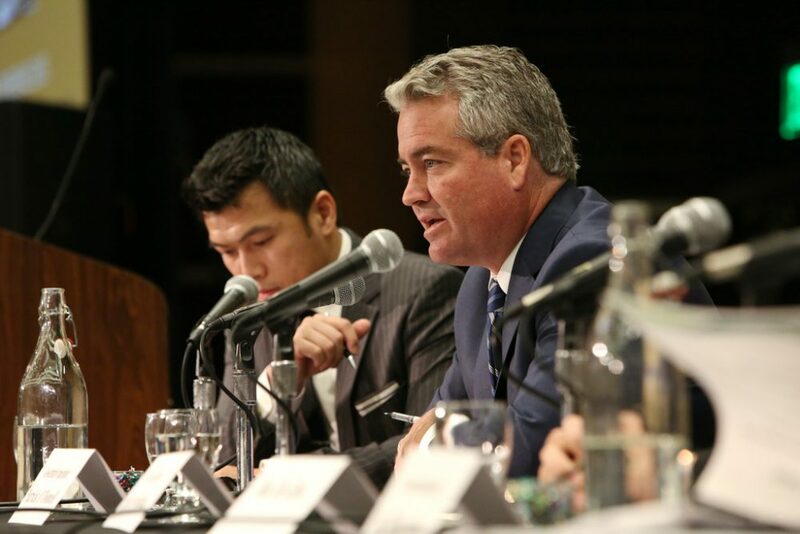 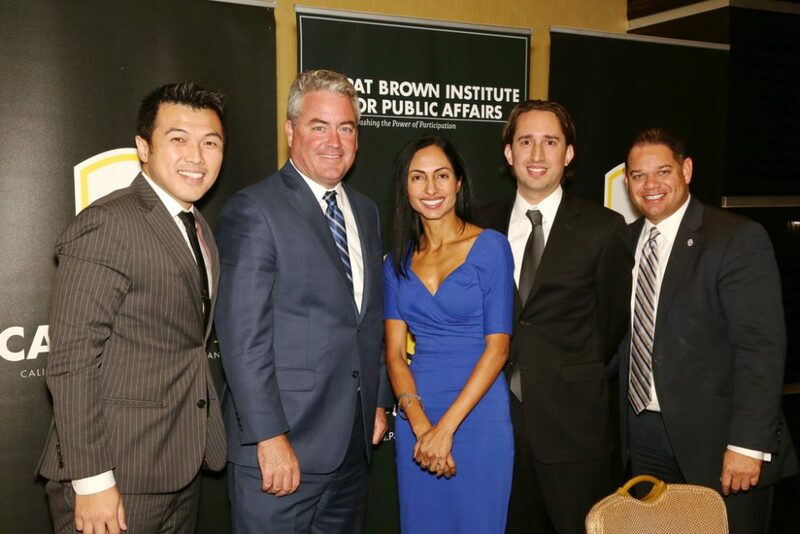 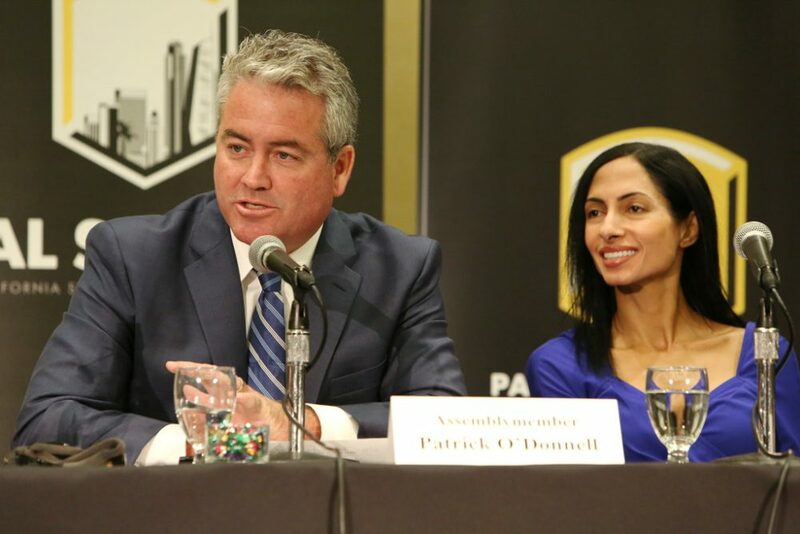 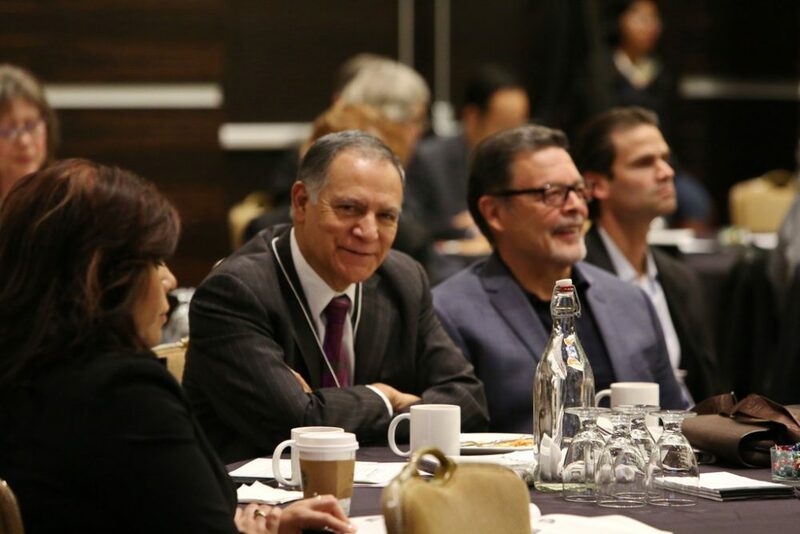 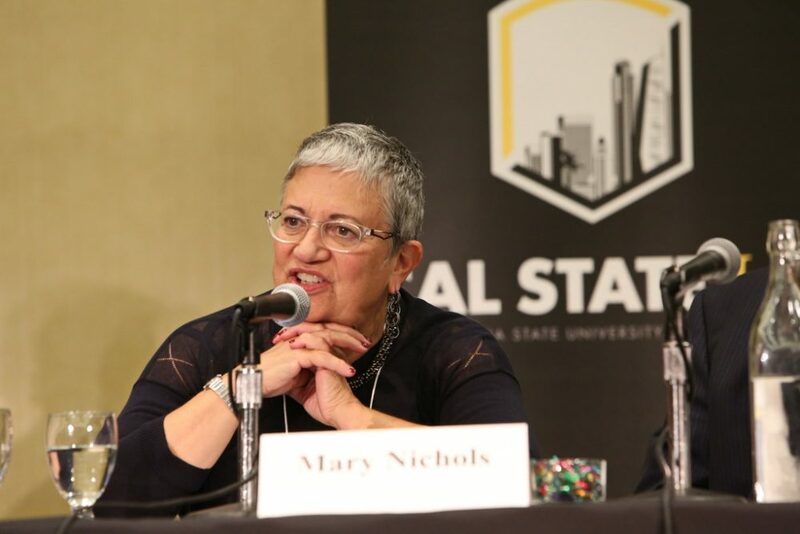 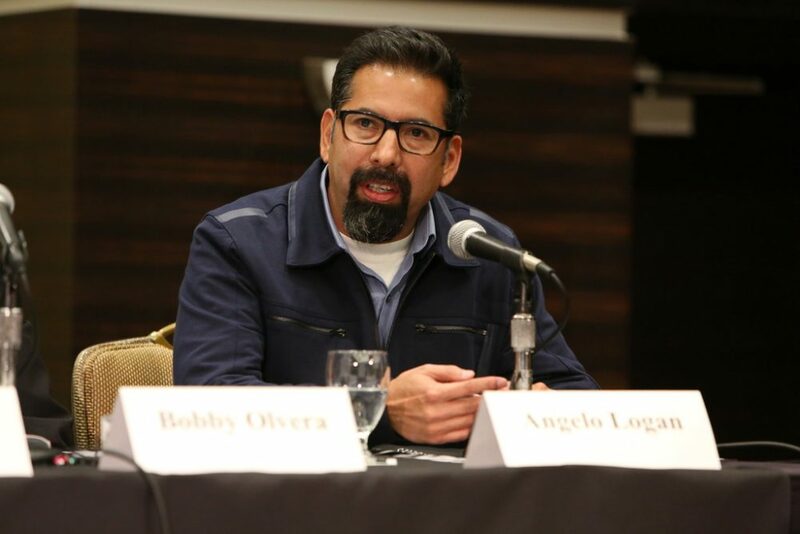 The Pat Brown Institute for Public Affairs at Cal State LA held its 22nd Annual Policy Conference, “The Ports of LA and Long Beach: Links In A Chain,” on Friday, November 13th at The LA Hotel Downtown. 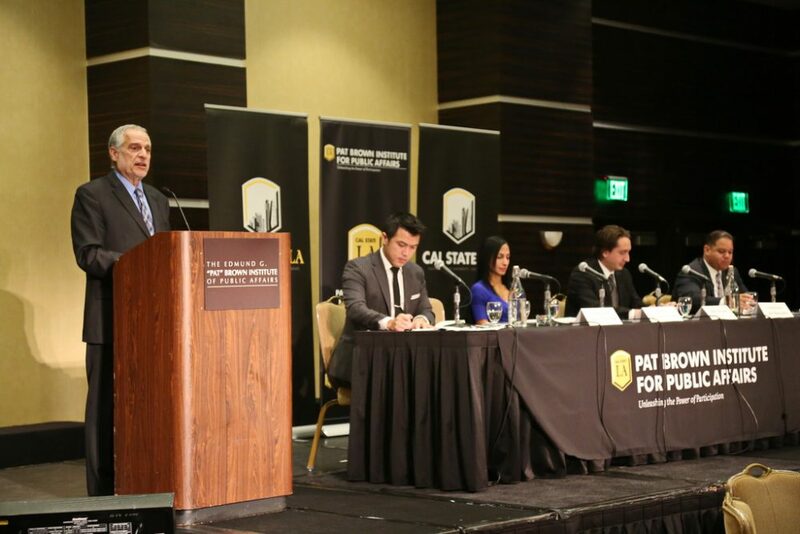 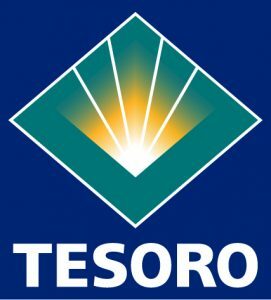 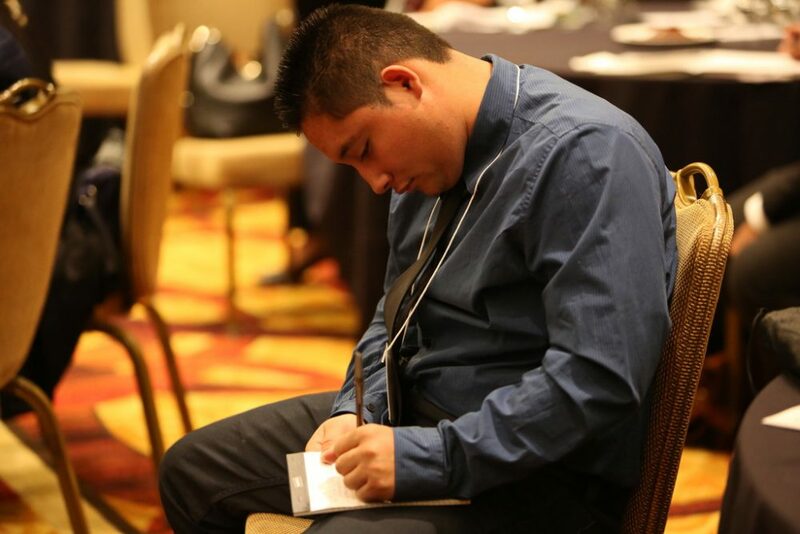 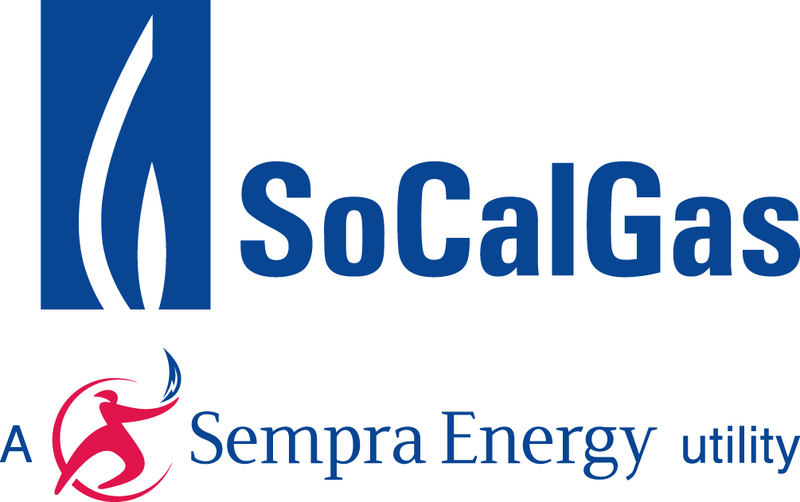 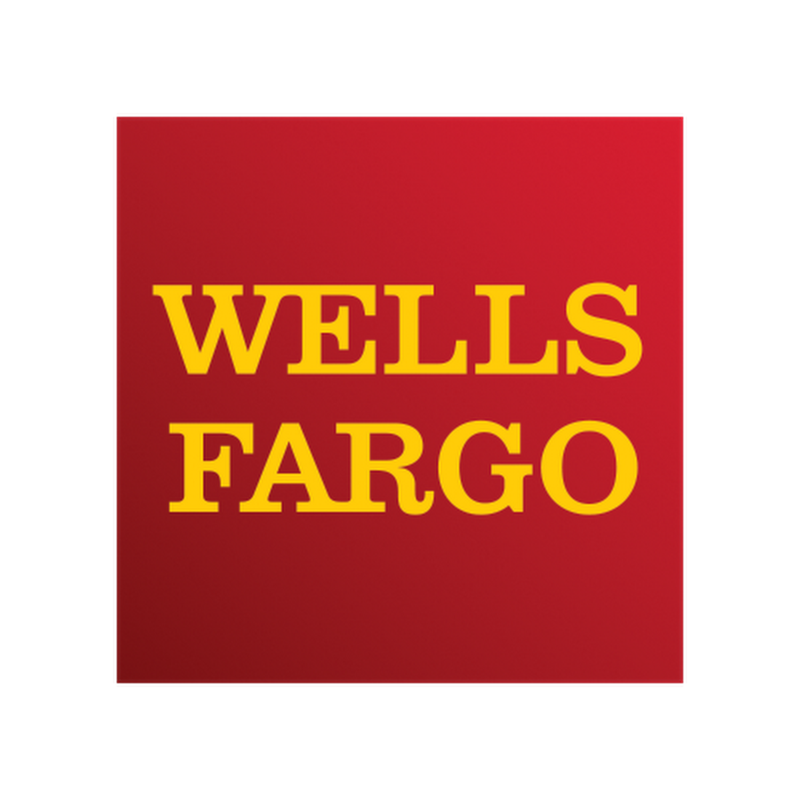 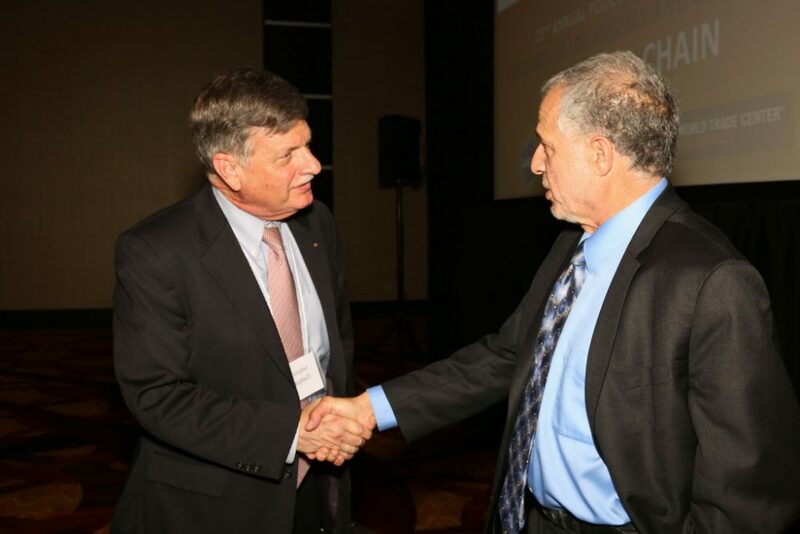 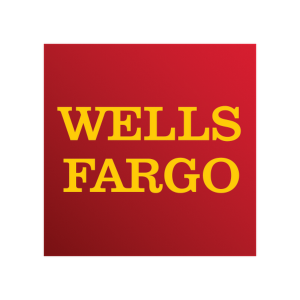 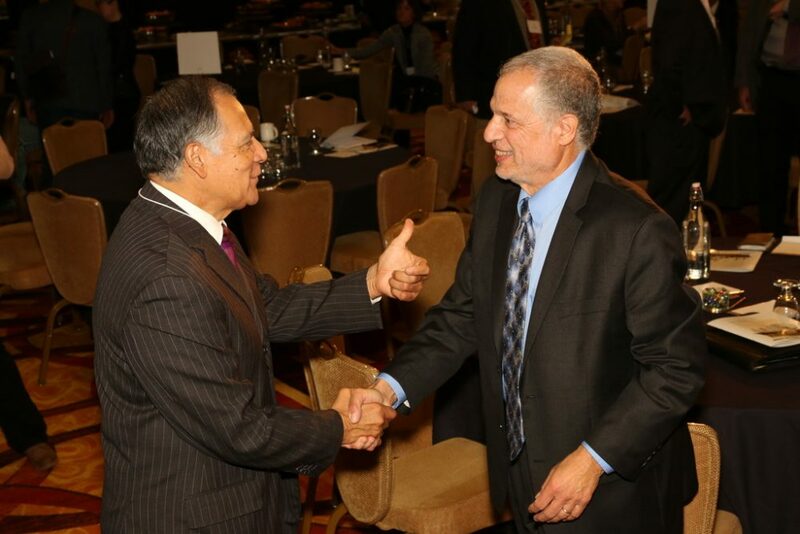 Conference partners included the Los Angeles County Economic Corporation and the World Trade Center Los Angeles. 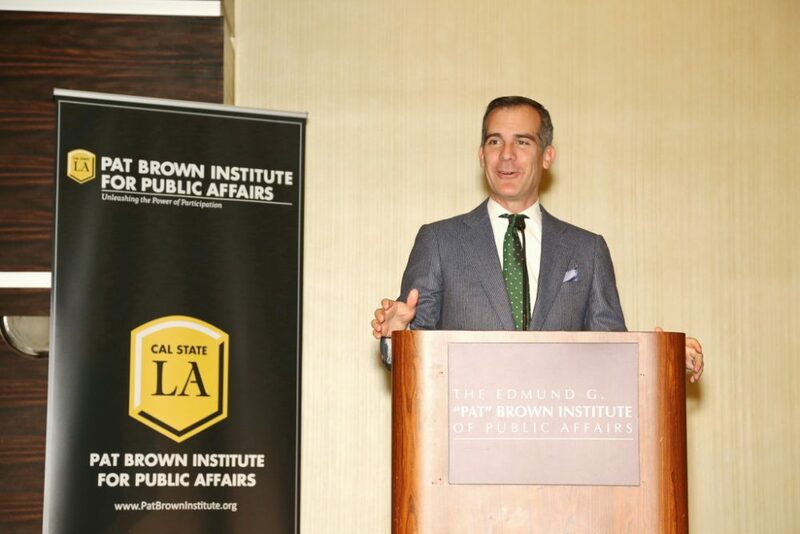 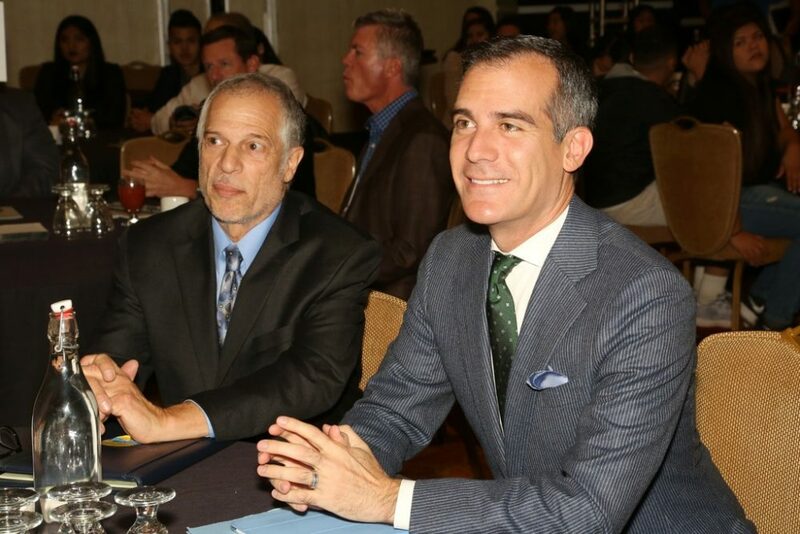 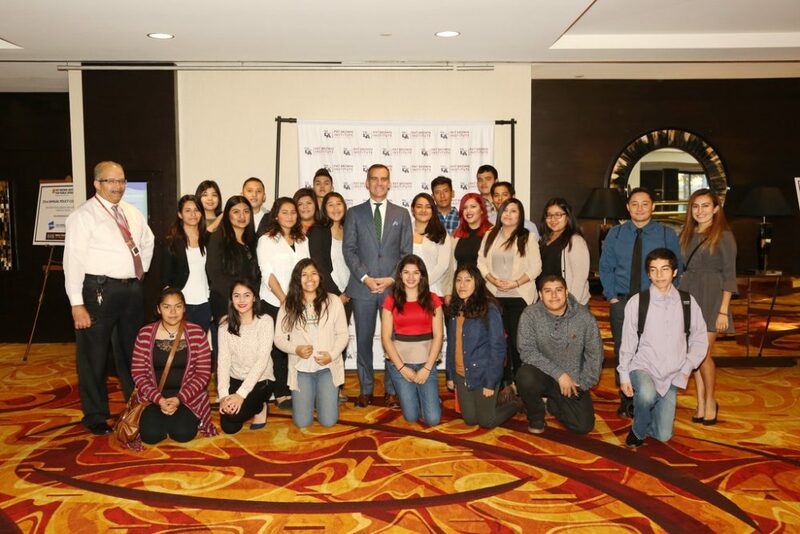 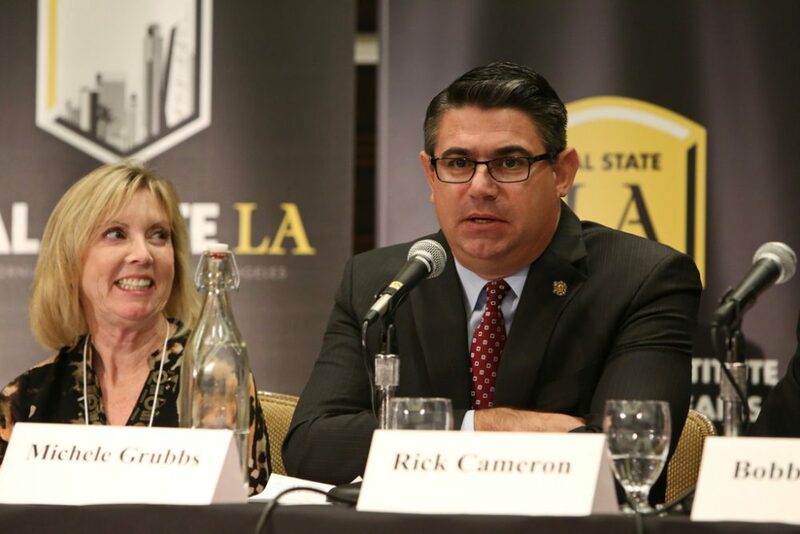 Cal State LA Provost Lynn Mahoney introduced Los Angeles Mayor Eric Garcetti who spoke to a morning audience of elected officials, industry experts, community members, and students, including members of Cal State LA’s Honors College. 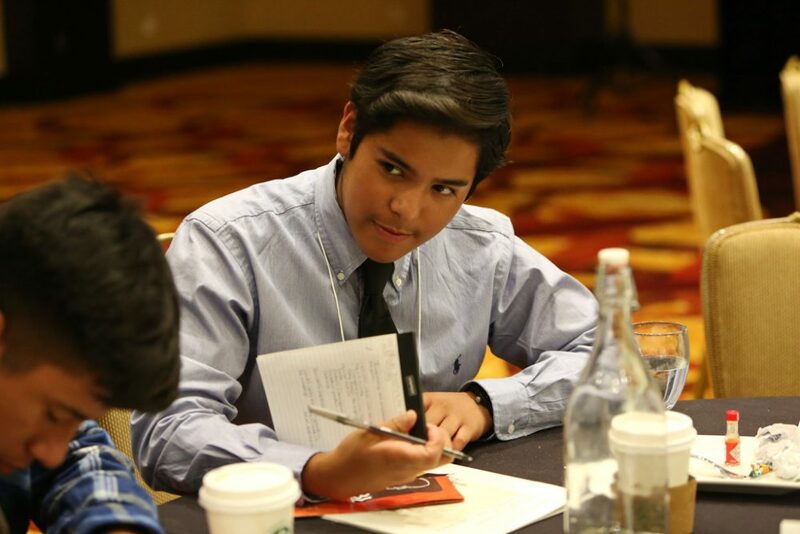 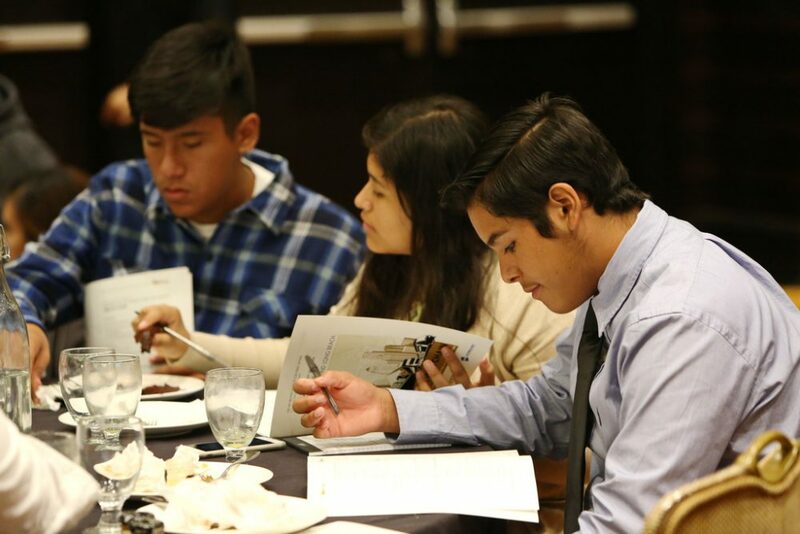 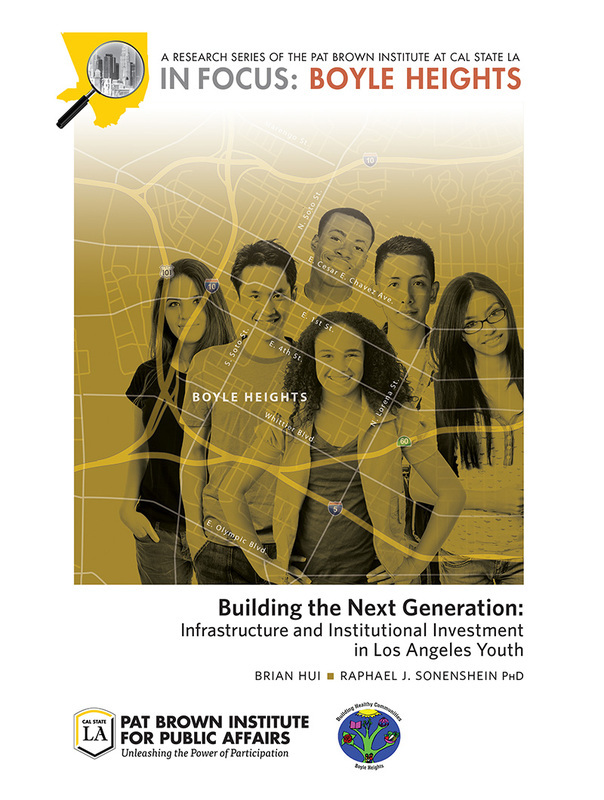 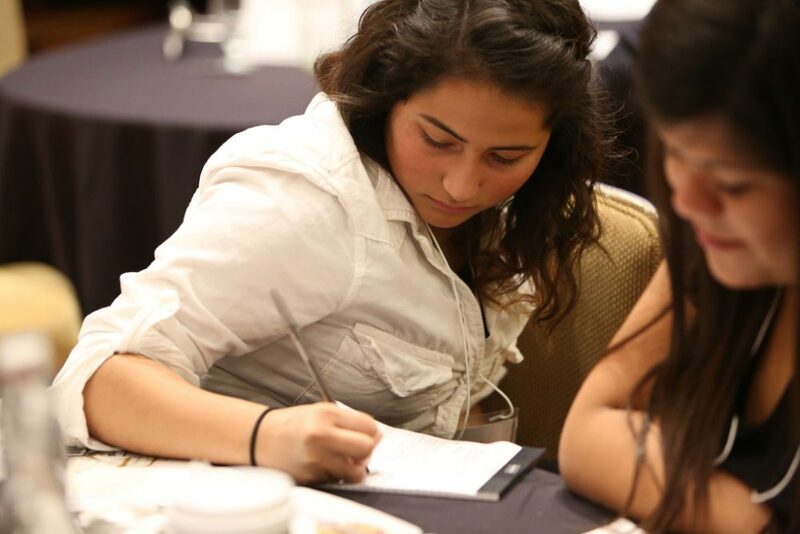 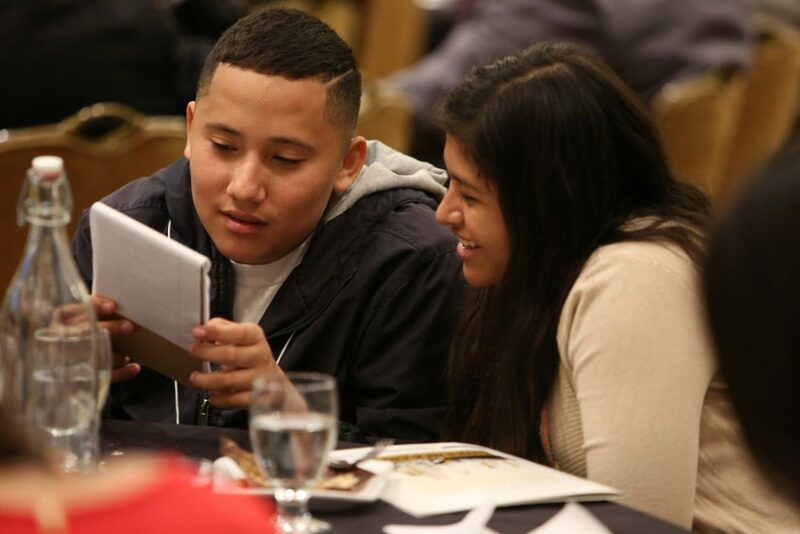 PBI brought 35 students from Roosevelt High School associated with the Institute’s Youth Enrichment Policy Project. 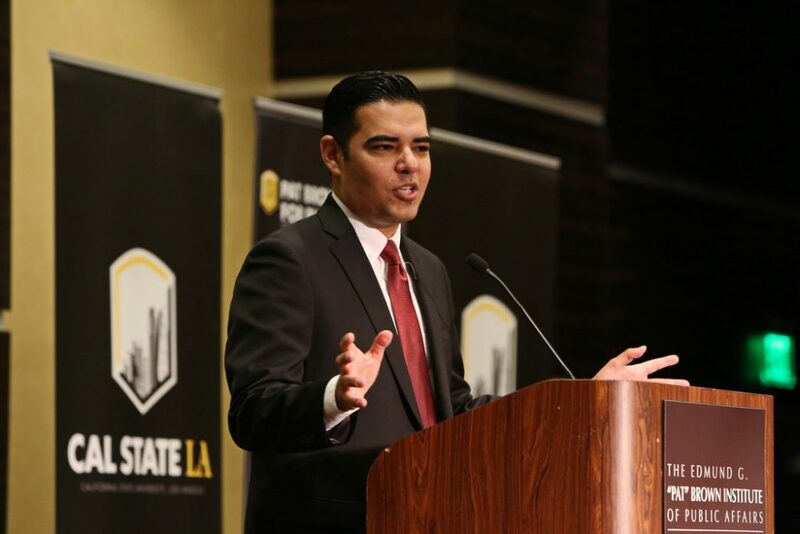 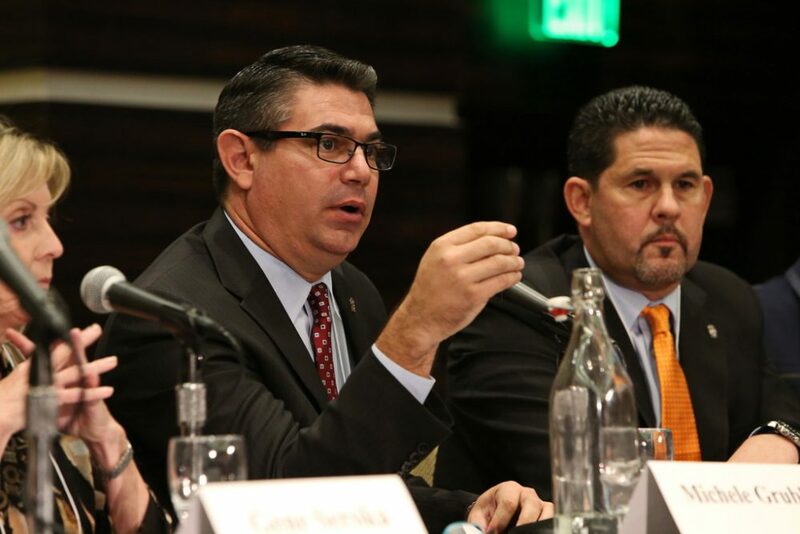 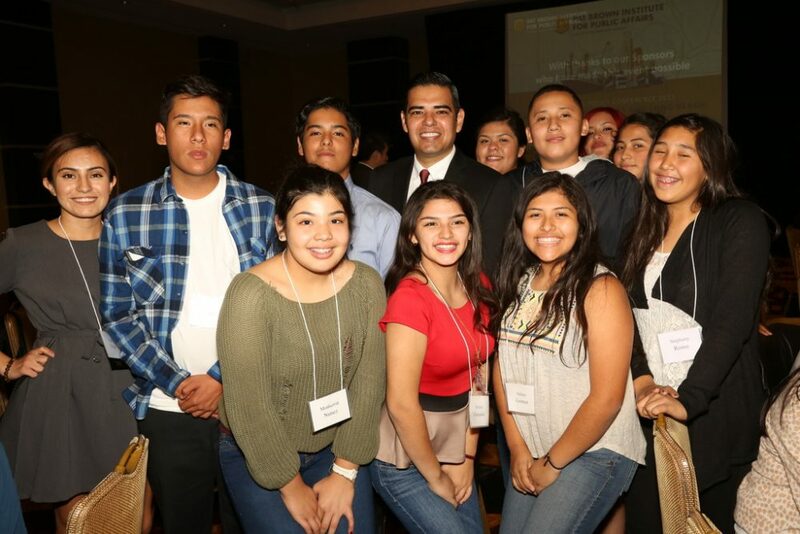 Long Beach Mayor Robert Garcia addressed the audience during the afternoon session. 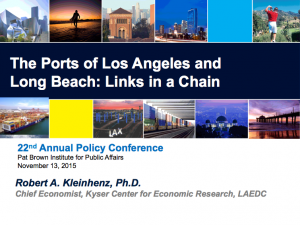 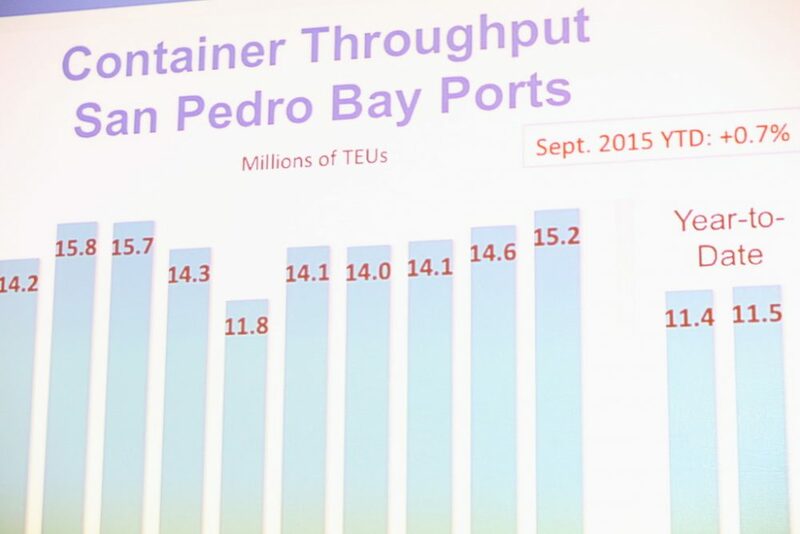 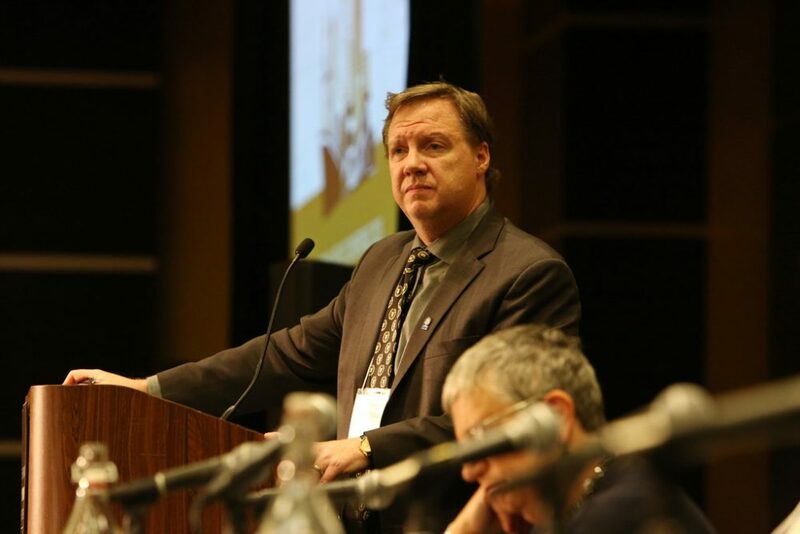 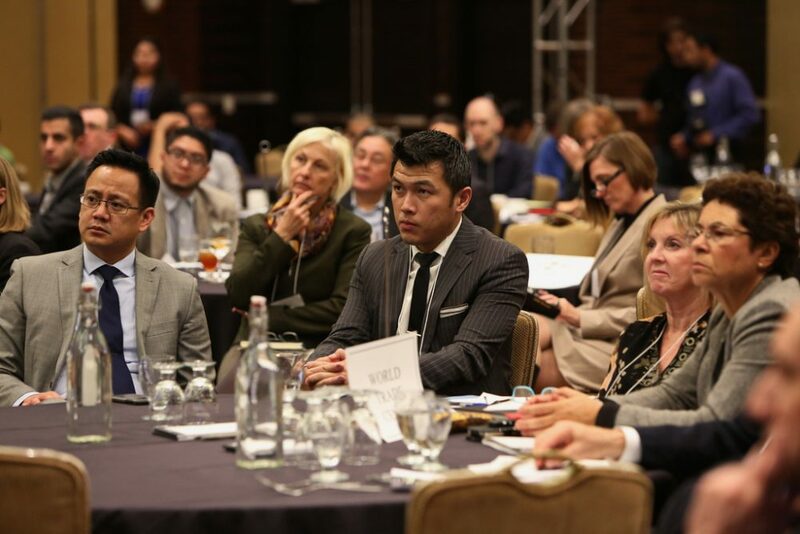 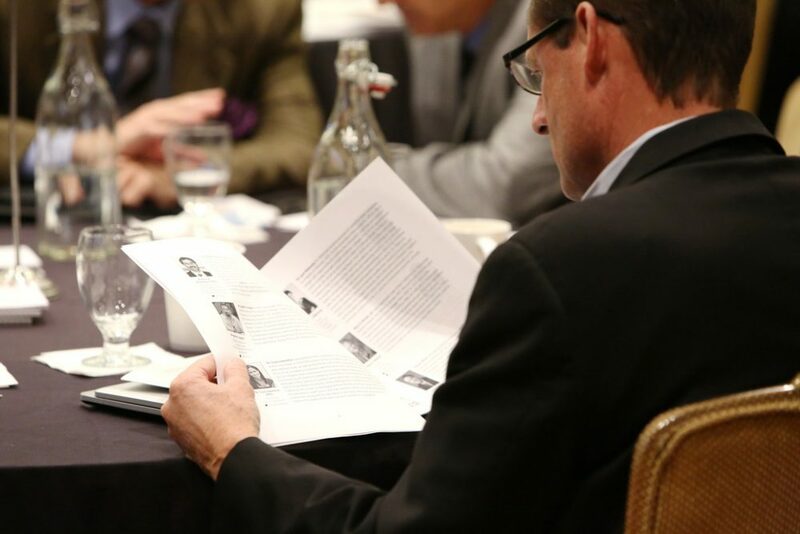 Spurring dialogue and debate, the conference examined an industry that remains largely unknown to the general public and drove home the fact that without the ports and other parts of the supply chain we would not enjoy the quality of life we do now. 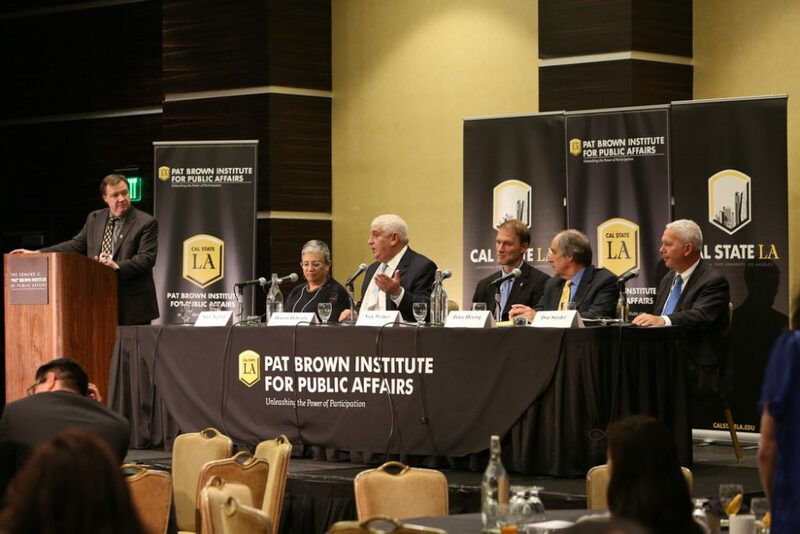 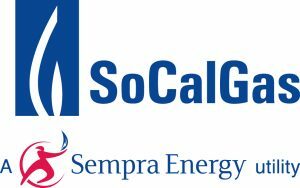 And yet, all this growth has real world consequences in neighborhoods, including the environment, a point highlighted by Mary D. Nichols, Chair of the California Air Resources Board. 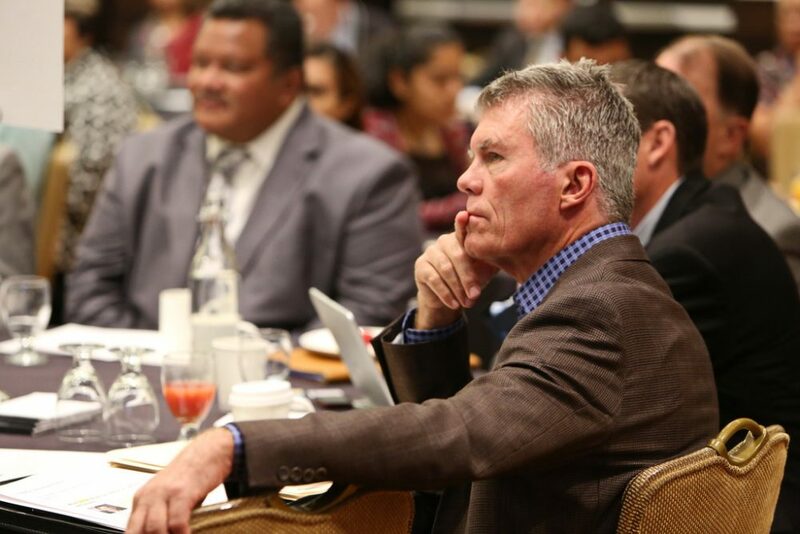 There are still tough choices to be made.